We give feed management our most careful consideration. a great place to feed your cattle. We take a proactive stance in matters of animal health. We are constantly researching ways to ensure that your cattle are handled in a manner that lowers stress. Our pens are kept clean ensuring good health of your cattle. Our dedicated staff of pen riders, processing crew, and consulting veterinarian is committed to ensure that your cattle receive the best medical treatment at a competitive cost. We feed a wide variety of cattle types and give critical consideration to animal welfare. Regardless of whether you are feeding the fanciest black Montana calves or eared cattle from the South, we have the expertise to do the best job in the industry. 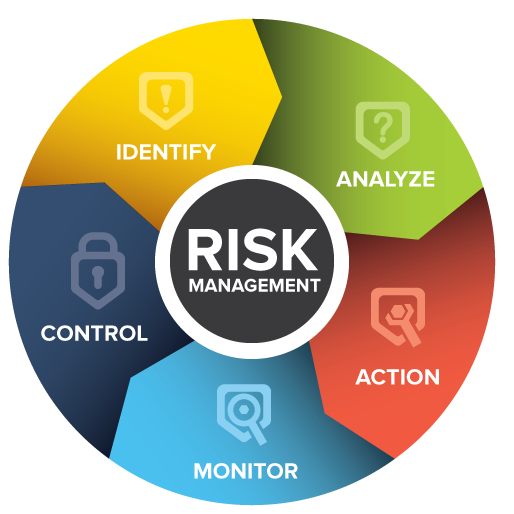 We constantly work to manage risk. Being active in the livestock and grain markets every day gives us insight into current market direction, condition, and price discovery. We work closely with a full service brokerage firm whose services are available to you through our feedlot. Each customer has a different comfort level in dealing with risk. If you have questions regarding hedging or risk management issues please give us a call.